Selling more than 300,000 copies the first year it was published, Stowe's powerful abolitionist novel fueled the fire of the human rights debate in 1852. Denouncing the institution of slavery in dramatic terms, the incendiary novel quickly draws the reader into the world of slaves and their masters. 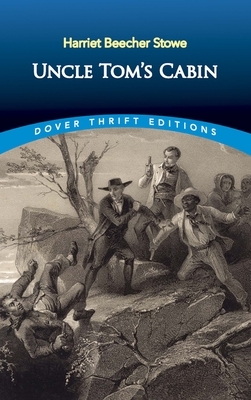 Stowe's characters are powerfully and humanly realized in Uncle Tom, a majestic and heroic slave whose faith and dignity are never corrupted; Eliza and her husband, George, who elude slave catchers and eventually flee a country that condones slavery; Simon Legree, a brutal plantation owner; Little Eva, who suffers emotionally and physically from the suffering of slaves; and fun-loving Topsy, Eva's slave playmate. Critics, scholars, and students are today revisiting this monumental work with a new objectivity, focusing on Stowe's compelling portrayal of women and the novel's theological underpinnings.